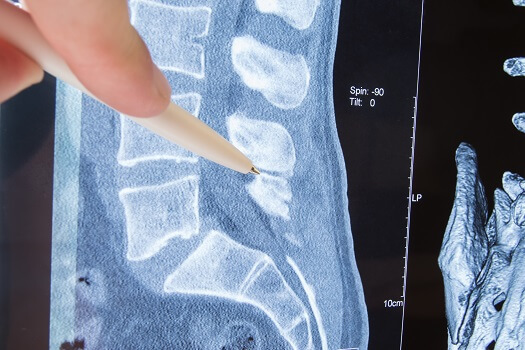 What Are the Consequences of Not Treating Spinal Stenosis? 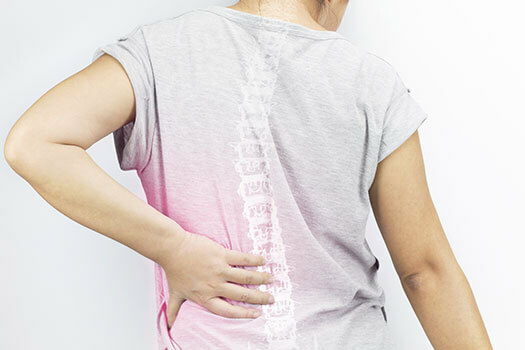 What Are the Causes & Symptoms of Foraminal Stenosis? 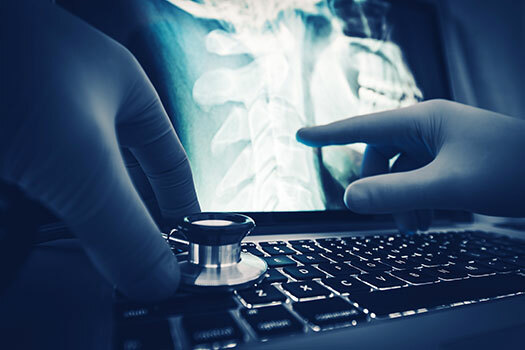 How Are Spine Misalignment & Impaired Vision Connected? 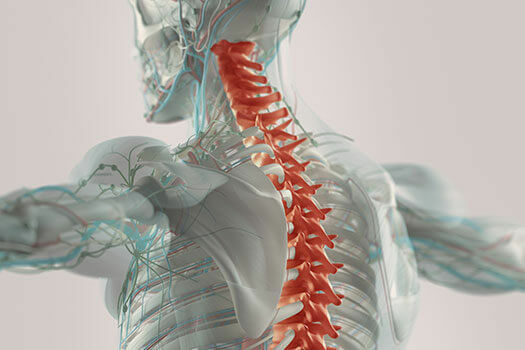 How Is Spinal Tendonitis Treated?